Everyone from fans to music industry insiders had an opinion on the 2016 Grammy Awards nominees once they were revealed last week — for better or for worse. The annual awards ceremony, taking place on Feb. 13, is music’s biggest night, with the nominations list giving some major props to hip-hop. Kendrick Lamar leads artists in all genres with 11 nods for his work, proving his To Pimp a Butterfly album truly resonated with the people this year. The equivalent to a superlatives section of a high school year book, the Grammys doles out awards to arguably deserving artists in categories like Album of the Year, Song of the Year to Best, Rap Performance and Best Rap/Sung Collaboration. Before the ceremony even begins, there’s already a category clouded in controversy: Best New Artist. Like with all awards show nominations, there are some glaring omissions and one artist with good reason to have beef with the Grammy committee is Fetty Wap. The New Jersey native, who emerged on the rap scene in late 2014 under the guise of the Trojan Horse that was his hit single, “Trap Queen,” was nominated for Best Rap Performance, but was locked out of the highly coveted Best New Artist category. The snub got quite a rise out of the hip-hop community, who had a few things to say about the news, most notably 50 Cent. 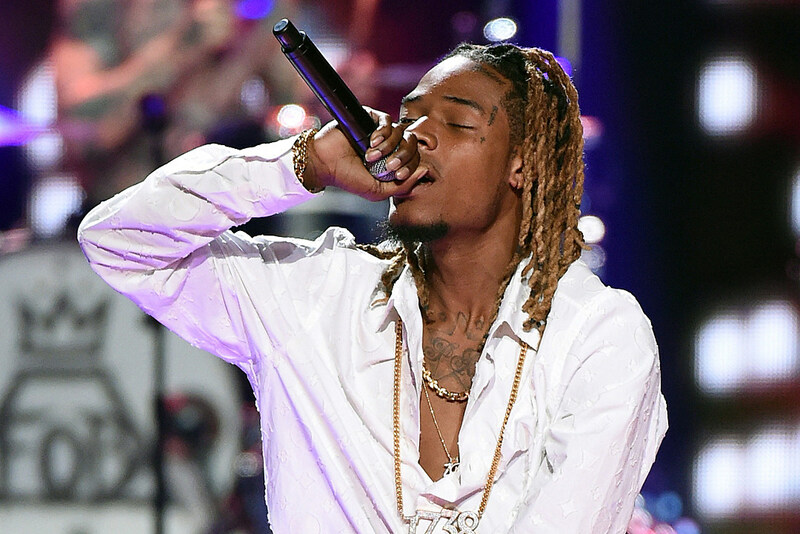 Two days after the Grammys nominees were revealed, the rapper shared his thoughts on Fetty’s snub. “My Best New Artist Award go’s [sic] to, Fetty Wap,” 50 wrote as a caption to an Instagram post featuring Fetty’s album cover.